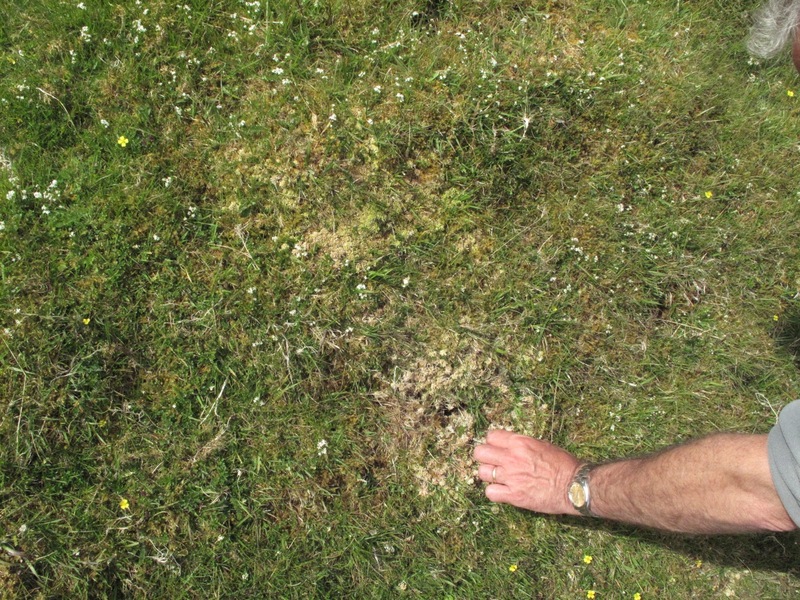 On the longest day I went out with Nick Hodgetts, a bryologist specialising in Sphagna, in order to get an insight into the range and variety of mosses and sphagna which are abundant on Skye. 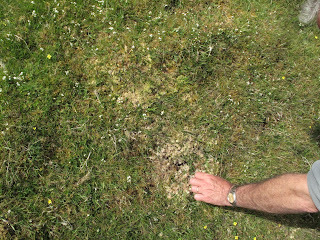 We were looking for Sphagnum skyense a particular sphagna which was found and indentified on Skye in 1987 and has only been found here. It is not so easy to identify for myself, but I got a real insight into the rich, colourful world of these lower plants. Sphagnum skyense left on the day and right how it can look!